The Scottish Government has today published the analysis of responses to the public consultation on the Scottish National Investment Bank Bill which ran from September to October last year. Today’s document is the first of many milestones for the nation’s first investment bank in 2019 as progress is made towards it being operational in 2020, investing in businesses and communities across Scotland. This Government said the Bank will support ambitious companies to grow through every stage of their investment lifecycle and provide financing for important infrastructure projects. By aligning its aims and objectives with Scotland’s Economic Strategy, the bank will help transform and grow Scotland’s economy. The consultation focused on the bank’s objectives, purpose and governance, as well as its relationship with Ministers and stakeholders. The consultation received 1,443 responses which was augmented by 9 stakeholder workshops and 12 bilateral meetings. 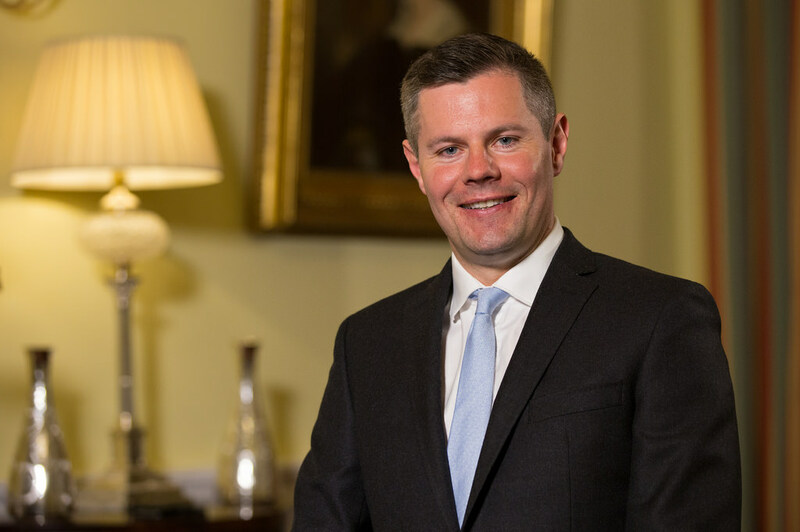 Scotland’s Finance Minister Derek Mackay said the responses have been used to help shape the draft Scottish National Investment Bank Bill, which he will introduce to the Scottish Parliament in late February 2019, as well as the Bank’s Articles of Association. Mr Mackay said: “We have been clear from the start that the Scottish National Investment Bank should be shaped by the views of people and businesses across Scotland and we value that participation. “Analysis of those responses shows strong support for the Bank’s proposed objectives and purpose. This includes the opportunity to support and grow Scotland’s economy, target investment towards Small and Medium-sized Enterprises (SMEs) and adopt an ethical approach. “The consultation demonstrated strong support for the mission-orientated approach which focuses strategic public sector investment to catalyse economic activity, spark innovation, help solve societal issues and lay the foundations for future economic growth. We also received overwhelming support for a possible early mission around helping to move Scotland towards a low carbon economy. “There is broad agreement on how we see the Bank being governed, and its Board arrangements – particularly that it should be operationally and administratively independent of government. “Finally, we received a range of views on the method and level of capitalisation of the Bank and remuneration policy – all of which will be considered carefully as we progress with our ambitious plans. “Responses to the consultation and continued engagement with stakeholders has been key in shaping the upcoming Bill and we will continue to listen to views and opinions as we further develop proposals.